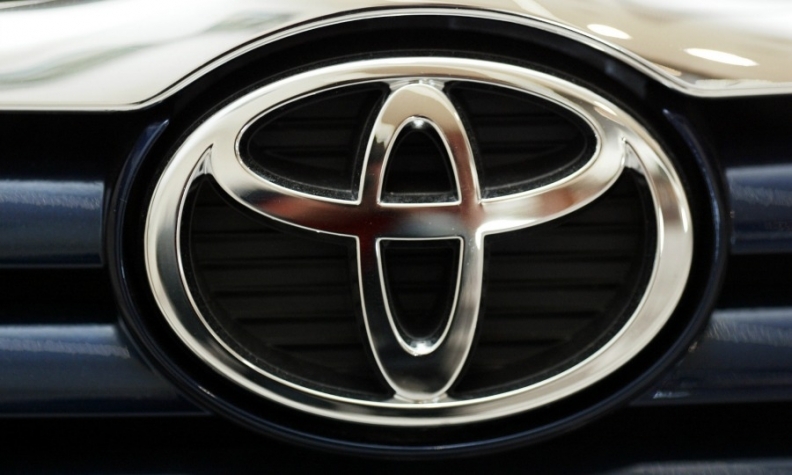 TOKYO -- Toyota Motor Corp. said it aims to develop a more advanced electric-car battery "in a few years" that will allow the Japanese automaker to build vehicles with up to 15 percent greater range and battery life than they have currently. "Lithium-ion battery is a key technology for electrifying cars, and there is a clear need, going forward, for improving this technology and its performance even more," Hisao Yamashige, a battery technology researcher at Toyota, told a media briefing in Tokyo today. Using techniques developed in collaboration with a Japanese publicly-financed laboratory and four universities in Japan, Toyota engineers were able to better see in "real time" how lithium ions moved inside electrodes, Yamashige said. This should lead to new designs that prevent lithium ions from moving unevenly and bunching up in the electrodes, something that currently limits battery life and vehicle range and can be a factor in causing overheating, he said. Improving the performance of lithium-ion battery technology is a pressing issue for traditional automakers such as Toyota and new entrants such as Tesla Motors because of its limiting characteristics. Producers of EVs, plug-in hybrids, as well as conventional hybrids are all striving to source or develop more advanced battery technologies to improve range, battery life and safety. Toyota has pioneered gasoline-electric hybrid technology and is gearing up to launch a new plug-in hybrid called the Prius Prime. The automaker has also said it is aiming to launch an EV by about 2020.